Your front yard is a great place to start with beautiful landscaping. Remember: your front lawn is the first thing people notice about your home. There are so many ways to get creative with your landscape design and truly make your front yard stand out. Take a look at a few of these ideas and you’ll be well on your way to planning a front lawn that will make all the neighbors jealous. If you have a large front yard, a stone walkway is a great way to make the entrance to your home look sophisticated yet welcoming. Natural stone can be used to create beautiful staircases and pathways that make your home stand out. Hackmann Lawn works with a variety of natural stones of different colors and textures; we’re sure to find just the right look for your front yard. One way to further enhance the overall beauty of your landscape design is to add floral accents along your stone walkway. Whether you prefer brightly colored flowers or more muted tones, there are a several options for flowers that can be planted along your walkways to ensure that the path is elegantly decorated all year long. Hackmann Lawn can work with you to plant perennial blooms that will keep coming back at the same time every year or do seasonal landscape design to keep your front yard looking fresh throughout the seasons. 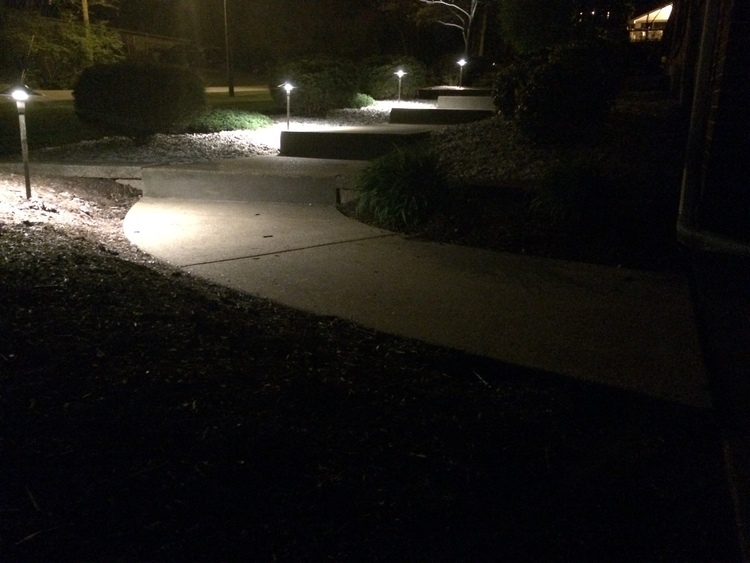 Longer walkways look great with a bit of lighting to guide your guests to and from your door. 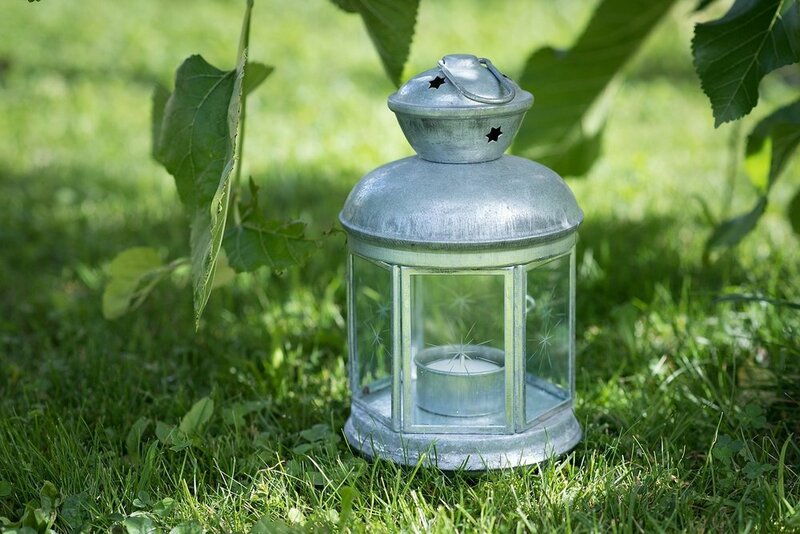 Lining the path with mulch will give you space for both flowers and garden lanterns. 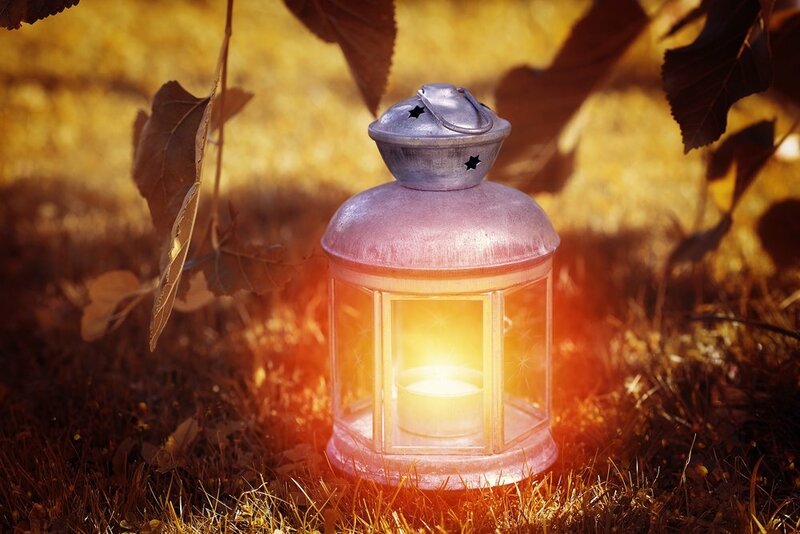 Lanterns are perfect for themed parties and holidays, as they can be customized to match the season. It’s your front yard, why not make it as unique as possible? We love making landscaping dreams come true, and we are always excited to hear your ideas about what you’d like to see in your lawn and landscape. A statement piece can be almost anything. Some people love the vintage look with something such as a claw foot bathtub overflowing with flowers or an old bicycle with a basket full of colorful blooms. Others prefer something more traditional such as a garden bench, accented by vines or shaded by a tree. Whether your statement piece is something that has been handed down for generations or simply something you saw and loved, we can work with you to make a perfect home for the item in your front yard. Stone edging is a great way to create interesting designs in your yard. The natural stone can be used to break up the monotony of your green lawn by adding a touch of color or separating a grassy area from a tree surrounded by mulch and flowers. The great thing about stone edging is that you can decide how pronounced or muted you want the effect to be. For a light touch, try a walkway lined with neutral colored stones. For a more ornate look, stone edging can be used to highlight specific aspects of the yard, such as a tree or even functional items such as a bench. Flowers often get all the glory when it comes to front yard gardens, but trees and plants with vibrant foliage are great options for anyone looking for a lower maintenance design that will last. Trees are popular due to both their aesthetic appeal as well as the shade they provide. What better way to enjoy your gorgeous front lawn than by resting in the shade of a charming tree? 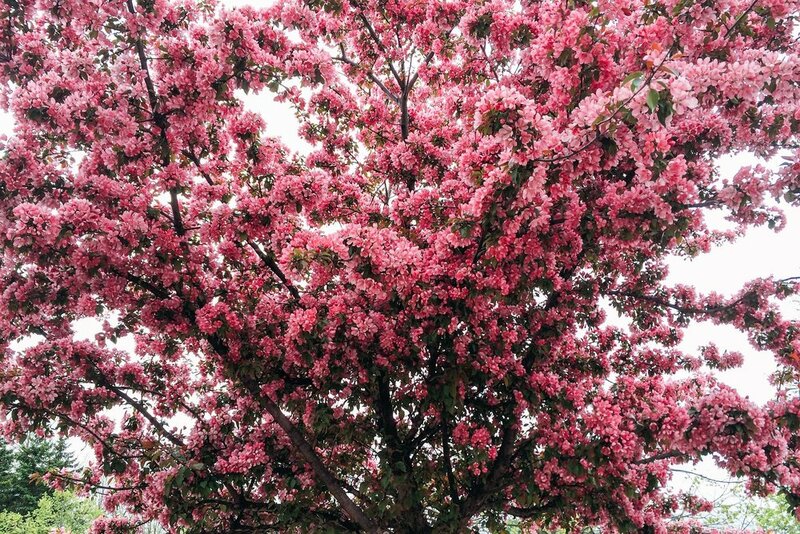 Plenty of trees offer colorful seasonal blooms in the spring and summer as well as the changing leaves in the fall. 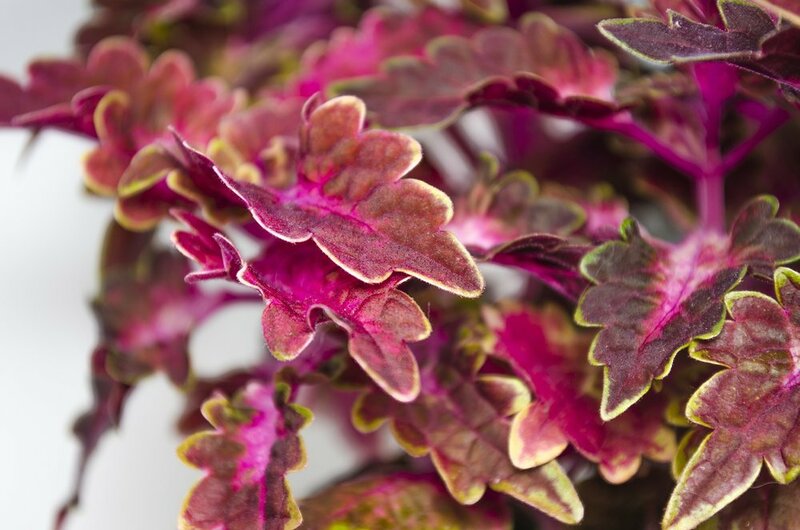 Plants with colorful foliage are a nice alternative to flowers as they offer the pops of color without being as finicky as flower blooms can be. 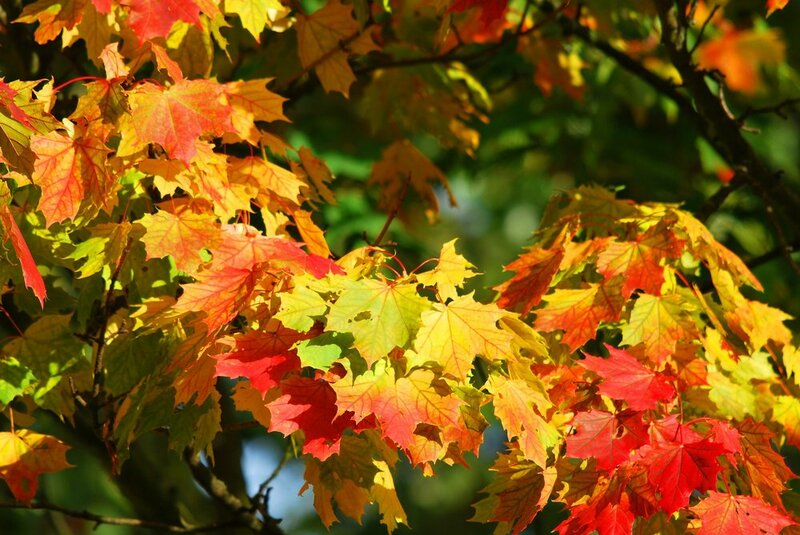 You might be surprised at how much color you can get from leafy shrubs! There are so many ways to bring your front yard landscaping ideas to life! Our team would love to hear about what you envision for your yard and work with you on creating a beautiful space. Contact us for a quote!